In praying for what topic I should write this month’s article on, I kept drawing a blank. 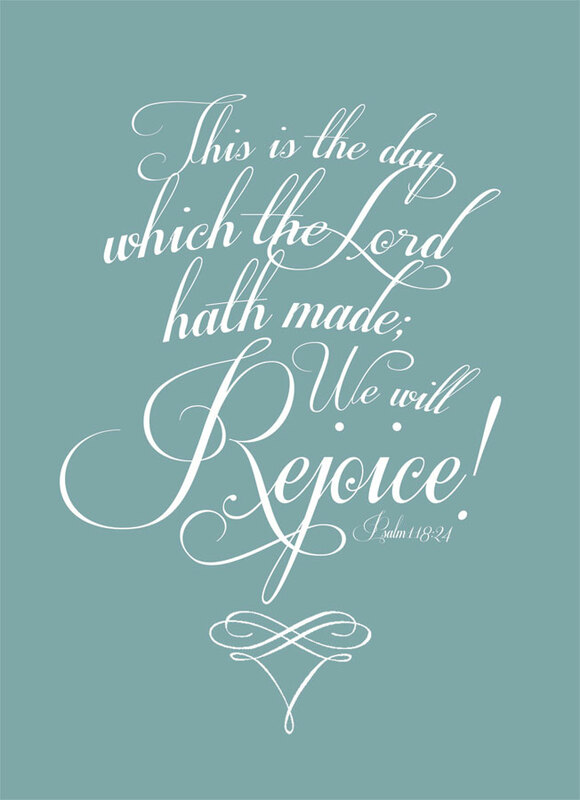 But then while I was reading in Deuteronomy I came across the verse that begins with this statement: “And now, Israel, what doth the LORD thy God require of thee…” After reading through the chapter, I couldn’t let go of a question that had begun to rise up in my heart. “As a woman, what is required of me?” In my job, in my family life, in my daily routines there are many things that are required of me. 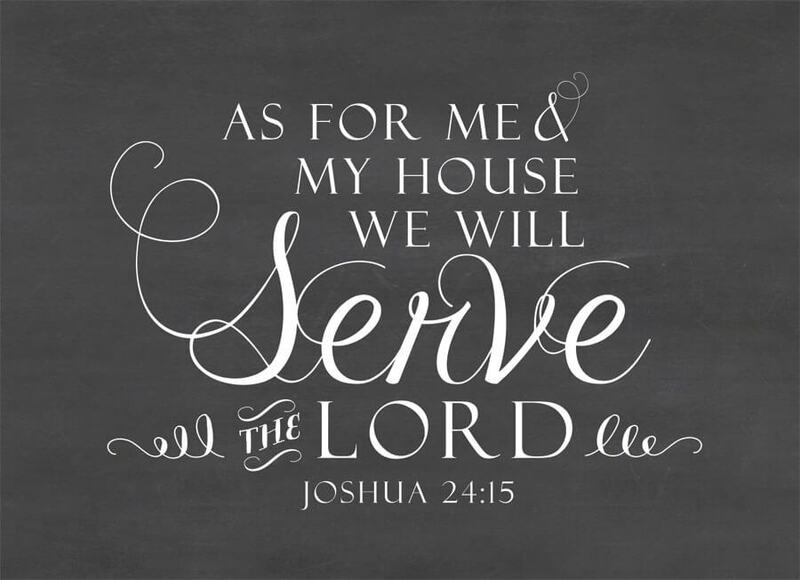 But what does the Lord require of me? I had to come to the realization that not everything is going to go the way I would have like it to go or how I have planned it. Have you ever noticed that it is a rare thing for life to go the way we plan? Life seems to throw us little curves. But in all this what is required of us. What are we suppose to do when our life seems to be upside down and chaotic? As individuals, we have many different things required of us. But what does God want from each one of us? God wants the same thing that he wants from all his children… our hearts. “And now, Israel, what doth the LORD thy God require of thee, but to fear the LORD thy God, to walk in all his ways, and to love him, and to serve the LORD thy God with all thy heart and with all thy soul,” ~ Deuteronomy 10:12. When life throws you a curve ball what is the first thing you do? Do you looking to the LORD right away? I don’t! I believe when things go wrong, the first thing we do is NOT look to the LORD. If we are honest, we first complain and ask God why? Or better yet we try to fix it ourselves. Praying isn’t usually our first thought. At the end of Deuteronomy 10:16, God says, “Be no more stiffnecked.” After God tells the people what he requires of them, he then tells them not to be stiffnecked. Why do you suppose that is? Why would God first say here is what I want you to do, now don’t be stubborn about it? Our human nature is very prone to think we know better than God. We think we have the situation under control or that we have the solution to our problems. I don’t know about you, but I know I am very stubborn. When I first started working at my job I was in a classroom during nap time. I was specifically told that if more than five children wake up, I need to call for help. Thinking I could handle it, I never called for help. Soon there were more than five children awake and I did everything in my power to keep them from waking other children up. Help was right down the hall but I refused to call. I thought I had it. I thought all was fine. But what I didn’t realize was that as soon as the sixth child woke up I was out of ratio. What I thought was handling it, really wasn’t. To everything there is a season. God’s timing is always perfect. He really has a beautiful design. Truthfully, I think my stubbornness causes more harm to God’s plan. God has a perfect plan but my trying to help out just delays that plan. My thinking I’ve got it only causes chaos and not peace. I might have thought I had everything under control that day in that classroom but if a teacher, a parent or the director had walked in, they would have seen chaos. So dear sister, what does the Lord require of you? When things start going wrong, take time to Pause. Just Pause and don’t think about ways to fix it. Just pause and don’t think about what will happen in the future. Just Pause. 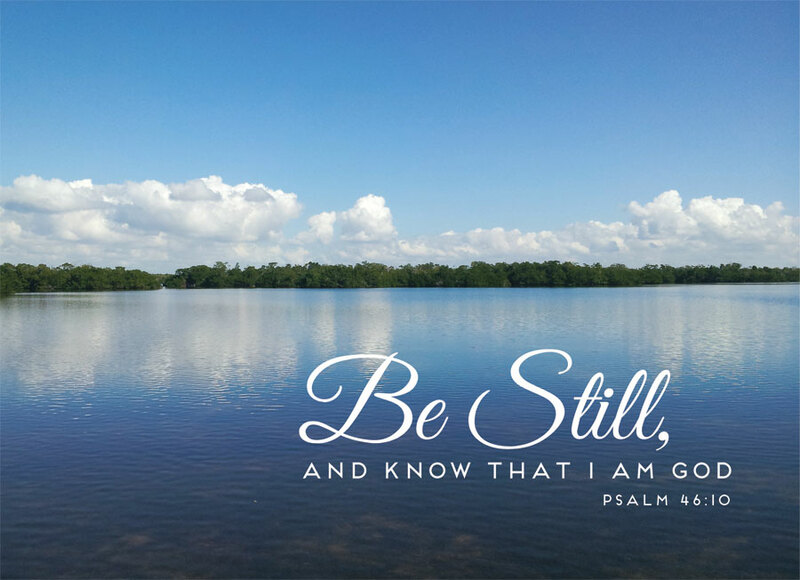 “Be still and know that I am God.” ~ Psalms 46:10. Remember this that God is not the God of confusion; he has a great plan for your life. Are you trusting Him? Are you loving Him? If you will love God with all your heart, trusting Him will come easier.